The Tampertec product line offers Scheidegger technology for tamper- evident sleeve applications for cap sealing needs for more than 30 years. 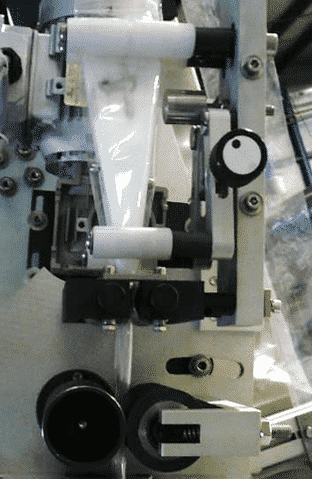 Based on a positive & exclusive pick and place transfer system , or direct shooting thanks to cutting head inclination, the sleeve application is smooth, positively progressive and accurate. 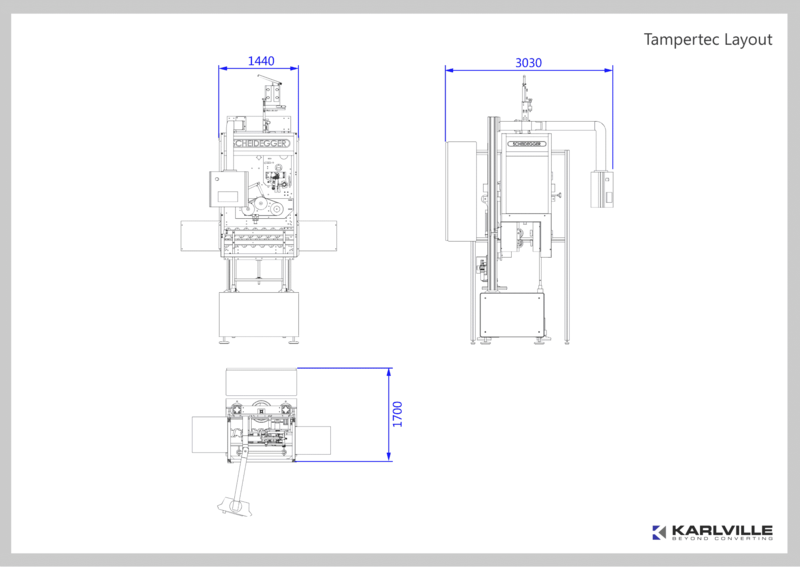 All projects will be customized to client application over standard specification giving ability to achieve high performance keeping standard components. The film is unwinded on a separate non- stop dual-reel unwinder. 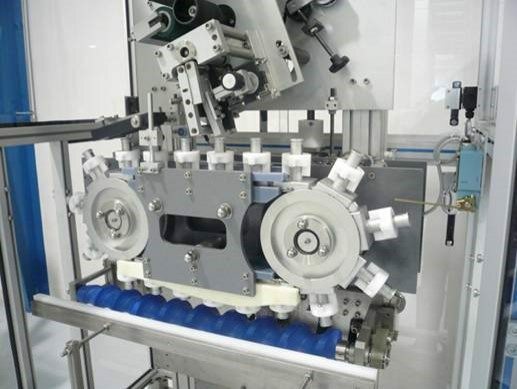 The film enters the machine via a specific folding system which creates two additional folds on the tube. 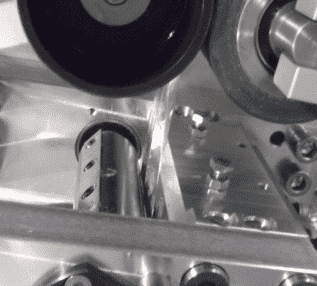 The film is then driven by servo motors into a rotary cutting block which cuts the sleeve like a regular labeller, avoiding material start/stop process, and tension issues found on other available technologies: « guillotine » or « bullet ».